So now you know my #1 essential for creating a beautiful room is... beautiful lighting. If you aren't following along you can catch up here. 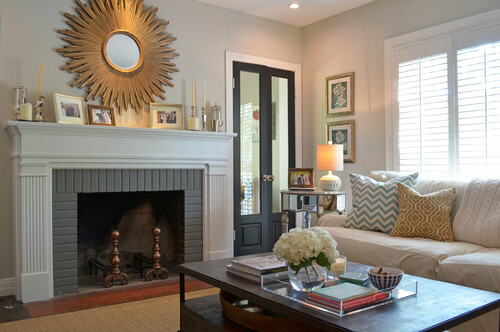 Again, let me say that these are things that I think are the essentials to making a beautiful room. As I've said before yours might be different. Create your own list and build from that. It doesn't matter what store I go to, I always will end up in the pillow department. 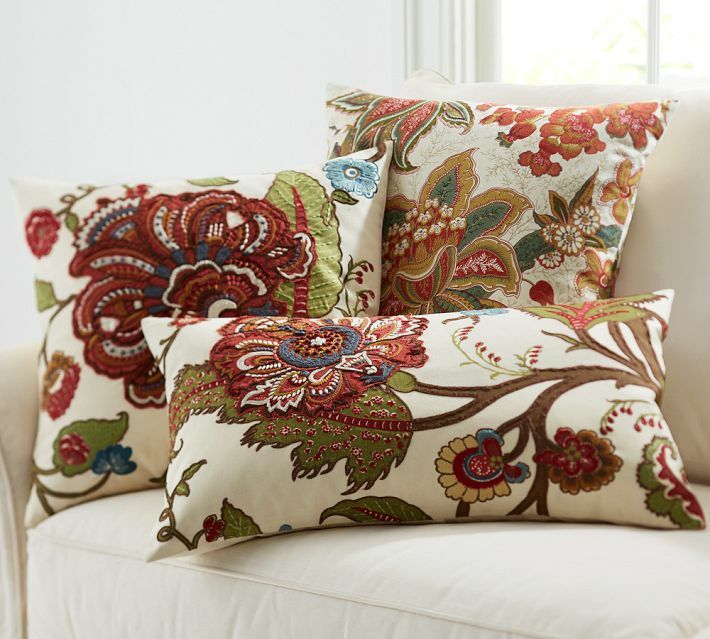 I feel like they are an easy, inexpensive way to change the look and feel of your room in one shopping trip! And the impact that new pillows make is nothing short of dramatic! 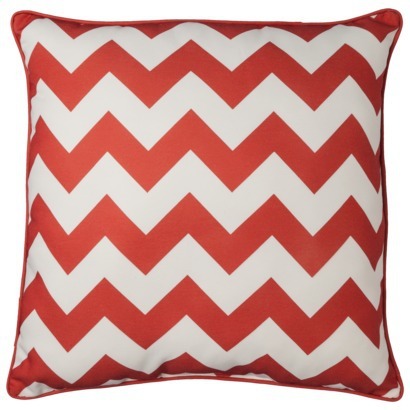 Graphic pillows are hot right now and have been for a while. 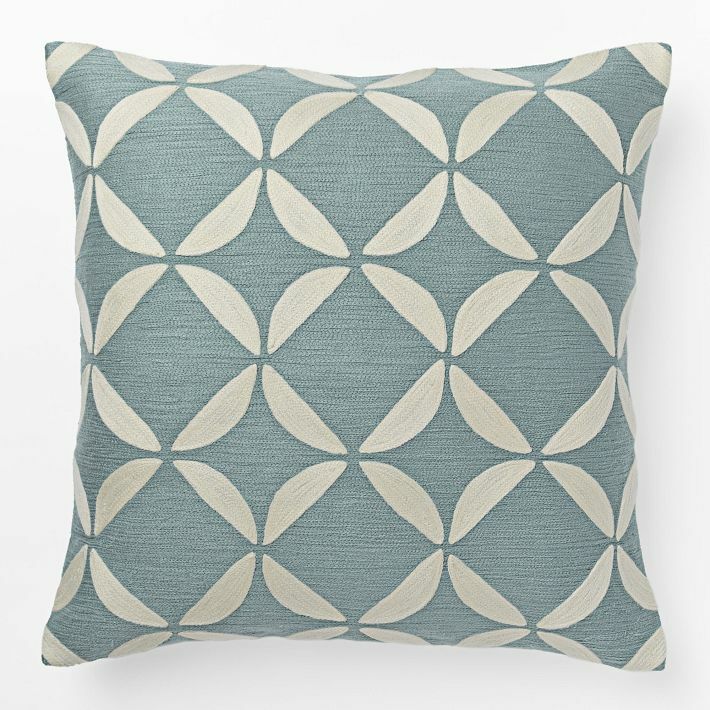 This crewel circlet pillow from West Elm is beautiful and I love the soft blue. There are always florals and nature inspired prints that are more traditional in their feel. And of course anything coastal! 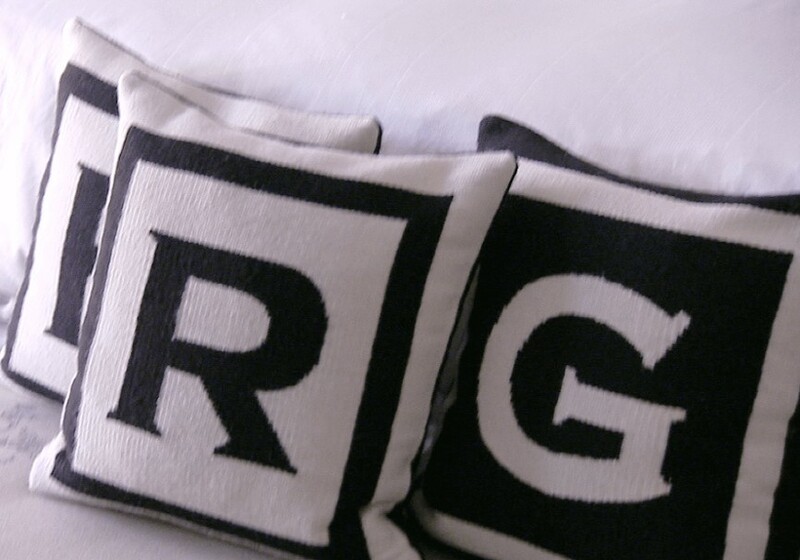 These are from Giuliana and Bill Rancics home and these pillows are from Jonathan Adler. They cost a pretty penny. To see more of G&B's home you can read and see more about it in this post. But finding knockoffs is easy just start surfing the web! I could just keep going on and on giving you examples. Solids, stripes, paisley, beaded, pillows with sayings, ikat, animal prints, cowhide, fur, hand-knit cable, sheepskin, linen, oh my!! I told you it's an obsession. 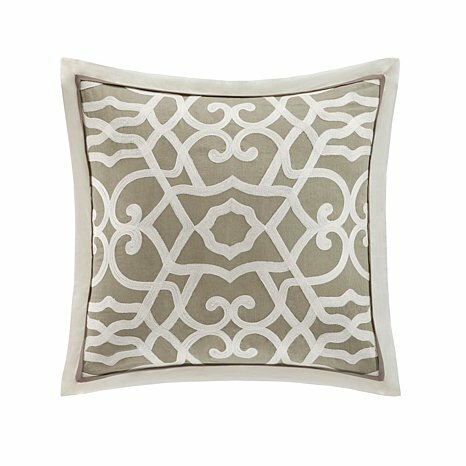 Buy pillow forms and only buy the covers or you can also make covers. 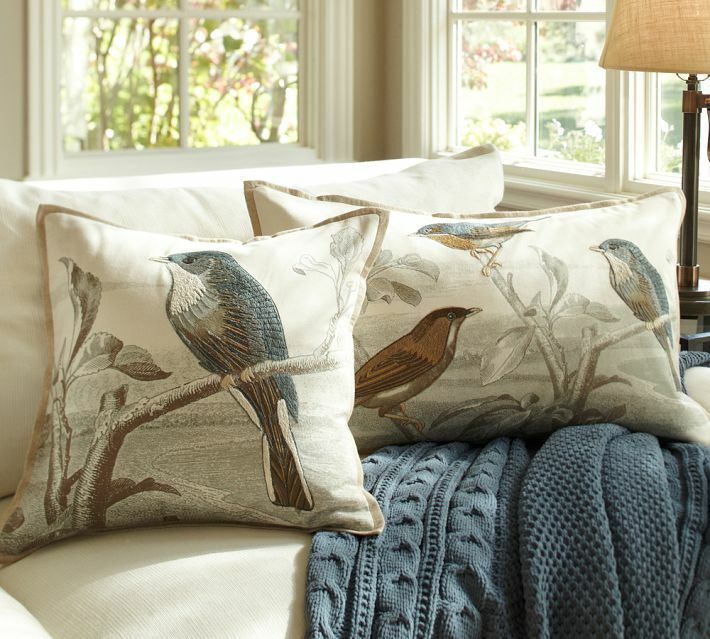 It's much less expensive and then you don't have to store all those pillows when not in use. I have a whole drawer dedicated to pillow covers. Check back tomorrow for tip #3!